The European Union's top court ruled on Monday that the British government may unilaterally reverse its decision to leave the bloc, without consulting the other member states. In an emergency judgment delivered just a day before the British parliament is due to vote on a Brexit deal agreed with the EU by Prime Minister Theresa May, the Court of Justice said: "The United Kingdom is free to revoke unilaterally the notification of its intention to withdraw from the EU." The ruling is in line with an opinion delivered last week by a Court legal adviser. 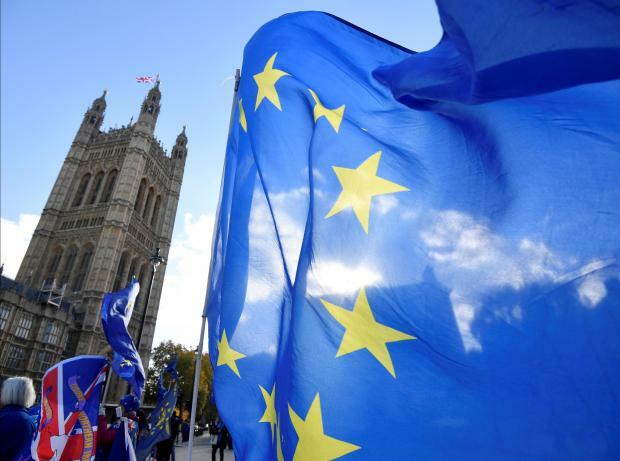 That had boosted the hopes of British Brexit opponents that a new referendum could be held that would prevent Britain's scheduled departure on March 29, 2019.